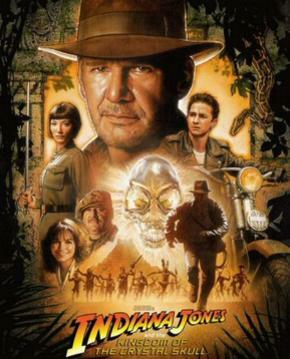 I actually enjoyed the new Indiana Jones and the Kingdom of the Crystal Skull (whew, what a mouthful) movie. That said, you’ve got to read this abridged movie script. It’s very funny, a little bitter, and full of spoilers, so don’t read it if you haven’t seen the movie. Gracias Kirsch, me rei mucho… aunque aclaro que también me divertí mucho con la película. An unstoppable flow of incoherent thoughts.